Live Pain Free Mentally and Physically! Top of the line facilities at three locations. 24/7 access for one affordable price. Choose group classes or personalized training. We have health and strength solutions for you and every member of your family. With 1 Low Price And 24/7 Access To All 3! 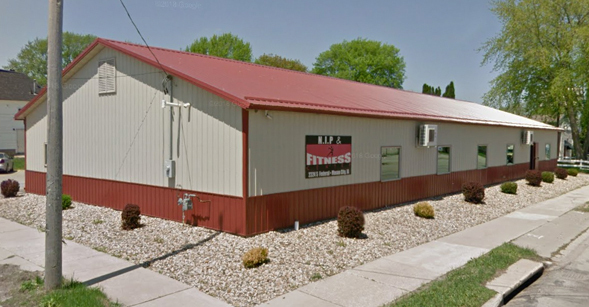 Great location for group classes or personal training. Has full range of Cardio and Strength Training equipment. Recoup with full body cryotherapy, Aqua Massage, and our sensational smoothie bar. 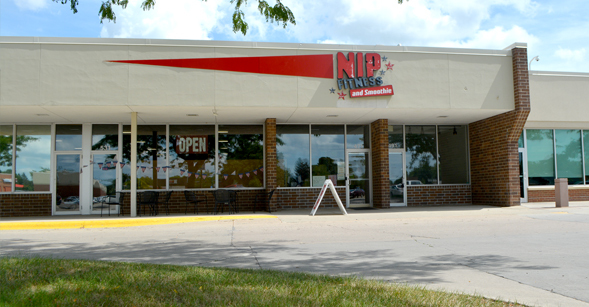 Our newest location offers cardio and weight-lifting, plus classes and turf area. Recoup with cryotherapy and Aqua Massages. Nutrition options include supplements, our fresh fruit smoothie bar, and chicken wraps. 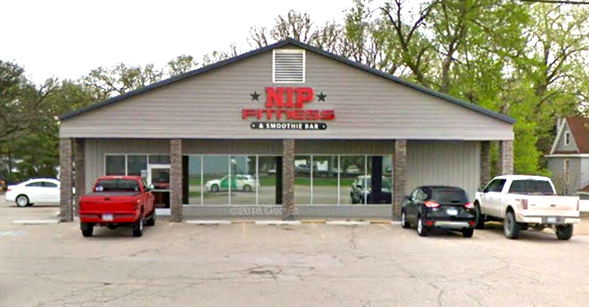 NIP South is the original location where we began. It features a Dedicated Women's / Senior circuit as well as personal training. It is also conveniently located off South Federal Avenue for easy access. Reach your fitness goals faster and smarter with one of our personal trainers. Start a result-driven program tailored just for you. Sore muscles or tight back? Enjoy a full body massage in our Aqua Massage beds. Faster than a traditional massage with all the benefits. Cryotherapy treatments stimulate the body's natural anti-inflammatory response, increase metabolism, and promote recovery and overall health. Join our exciting group classes as we work on our health and fitness together. Many class options and locations available. We offer a full range of supplements to ensure your nutrition is not holding you back. See our experts for help choosing the nutritional supplements. Enjoy our delicious real fruit smoothies anytime as a healthy on-the-go treat. Add a booster of protein, creatine, vitamins, or other healthy options. A wide variety of healthy and delicious Chicken Wraps available at our Clear Lake location. Get your heart pumping with our full assortment of performance-supporting cardio machines. Select from treadmills, ellipticals, exercise bikes and more. Develop your speed and agility in the turf room at our Clear Lake location. Increase power and gain flexibility with plyometric training, speed drills, and agility exercises. *Note: Not all of our services are available at all of our locations. Please visit Our Facilities page for more details. "Absolutely amazing place to work out, the staff is so helpful and knowledgeable! Also Bri makes some of the best smoothies and wraps out there!" "The friendly atmosphere and knowledgeable staff!!! Great place to work out." "Great facility, great staff, and very convenient." "Im a newbie here but love it. Everyone is nice. They have an awesome mix of music to workout to. Great atmosphere. The smoothies are amazing."